In-kind donations allow Greenpop to utilise a higher percentage of public donations to run and expand our projects. We are deeply grateful for the following companies who have generously supported our work. 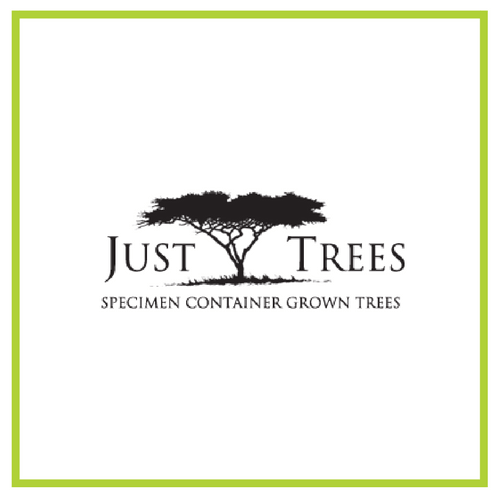 Just Trees donates 1 tree for every 5 trees they sell to be planted in our projects. 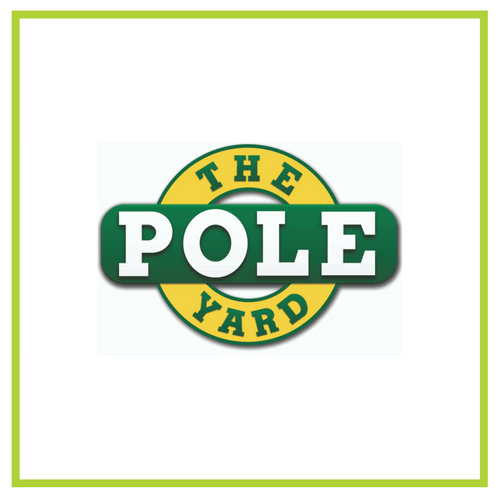 The Poleyard donates poles to be made into tree stakes. ARLA provides landscape designs for our Fynbos for the Future project, free of charge. 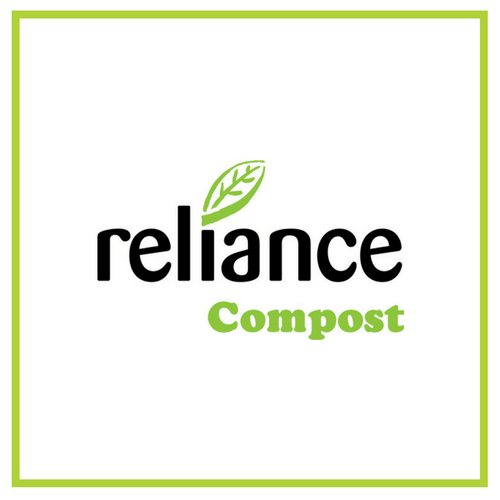 Reliance donates organic compost fo use in our projects. BOS Ice Tea donates refreshments for planting days in Cape Town. Faithful to Nature hosts our merchandise on their online store free of charge. 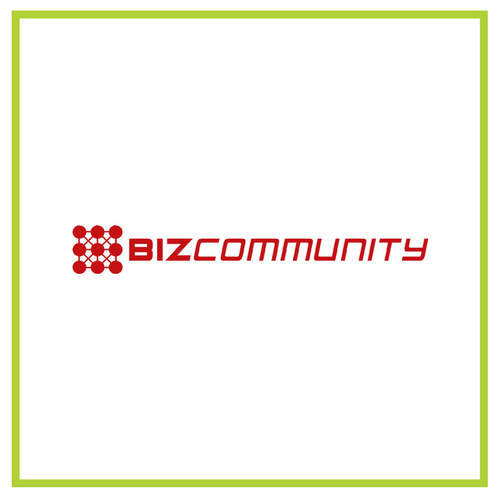 BizCommunity spreads the word about our work with free advertising. Better Earth provides eco-friendly cleaning products for our office. Afrihost hosts our tree gifting app which allows the public to buy trees as gifts. Google Adwords supports our advertising through their Google Grants program. 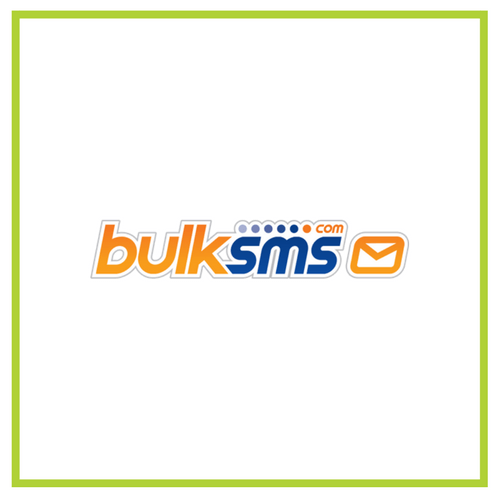 BulkSMS provides free SMS services to help us communicate with our beneficiaries. Greenpop Foundation NPC is a registered non-profit organisation. Registration Number (NPO): 151-411 NPO.